The Joint Enterance Exam (JEE) Advanced 2017 is a national level exam that is conducted every year for admission into various undergraduate programmes in in IIT's . JEE Advanced 2017,Know when will registration begin here. 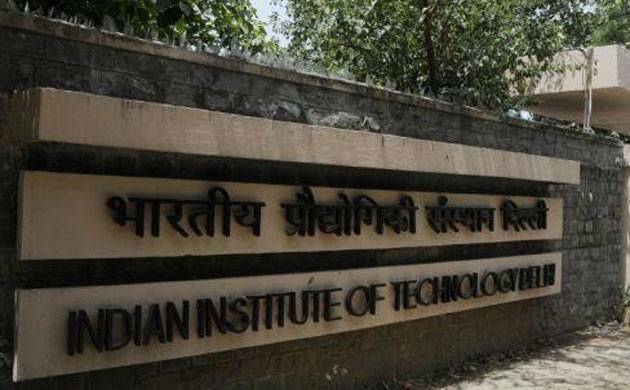 The Institute of Technology (IIT) Madras hs scheduled the Joint Enterance Exam (JEE) Advanced 2017 on May 21. The registration for the Joint Enterance Exam (JEE) Advanced 2017 will begin from April 28 on its official website i.e jeeadv.ac.in. The Joint Enterance Exam (JEE) Advanced 2017 is a national level exam that is conducted every year for admission into various undergraduate programmes in in IIT's located in Bhubaneswar, Bombay, Delhi,Gandhinagar, Guwahati, Hyderabad, Indore, Jodhpur, Kanpur, Kharagpur, Mandi, Madras, Palakkad, Patna, Ropar, Roorkee, Tirupati, Banaras Hindu University (IIT-BHU) Varanasi and Indian School of Mines (ISM) Dhanbad for the academic session 2017. The aspirants should be among the top 2,20,000 (including all categories) by scoring positive marks in paper-1 of JEE (Main) 2017. Moreover, a candidate can appear for JEE (Advanced) a maximum of two times in consecutive years. The Indian Institutes of Technology (IITs) are institutions of national importance established through Acts of Parliament for fostering excellence in education. Through JEE (Advanced), IITs offer admission into undergraduate courses leading to a Bachelor's, Integrated Master's or Bachelor-Master Dual Degree in Engineering, Sciences, Architecture, or Pharmaceutics.